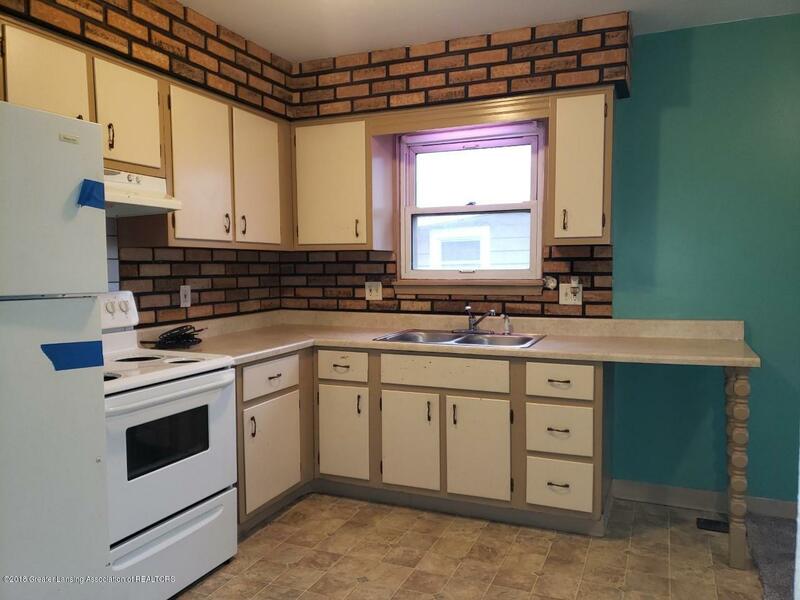 Welcome to 4121 Lowcroft, Lansing. 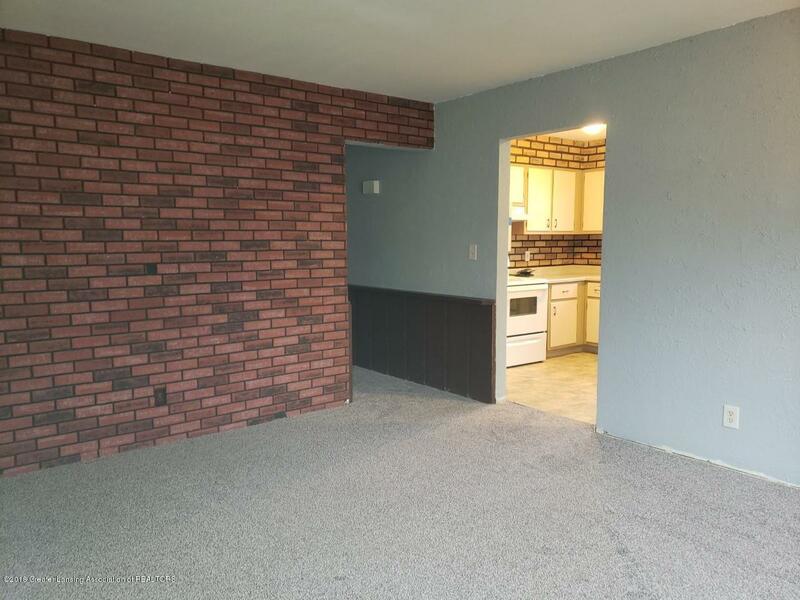 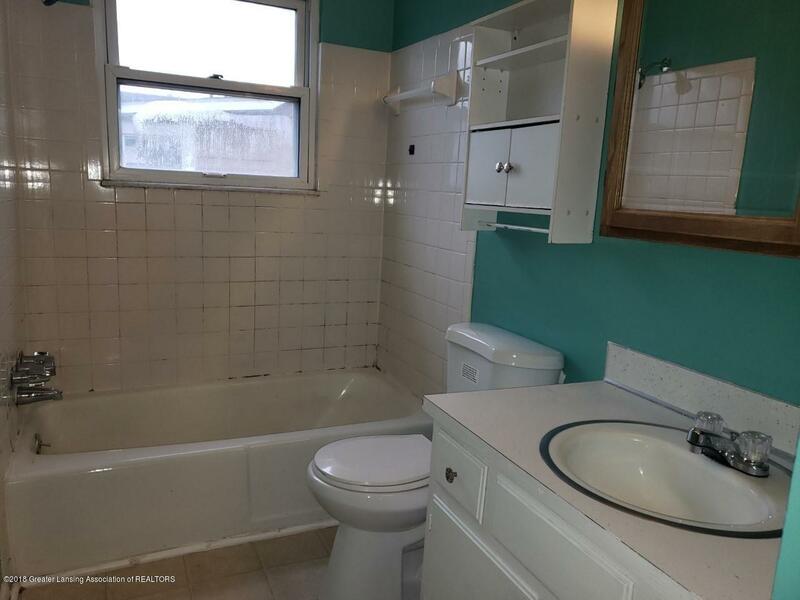 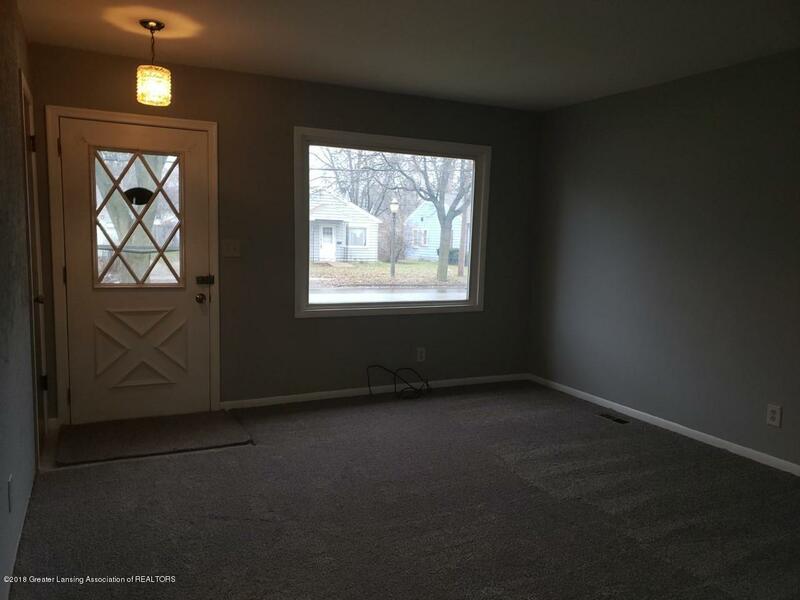 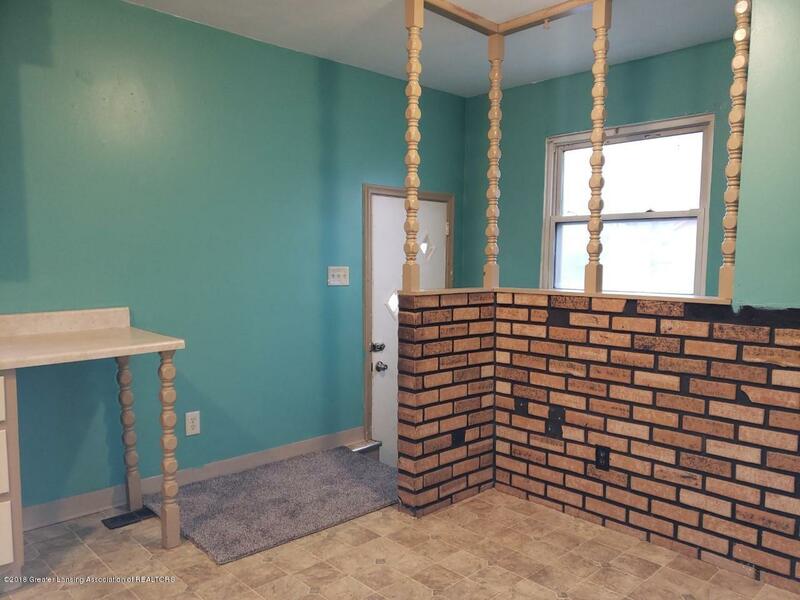 This nice 3 bedroom ranch home has all new carpet! 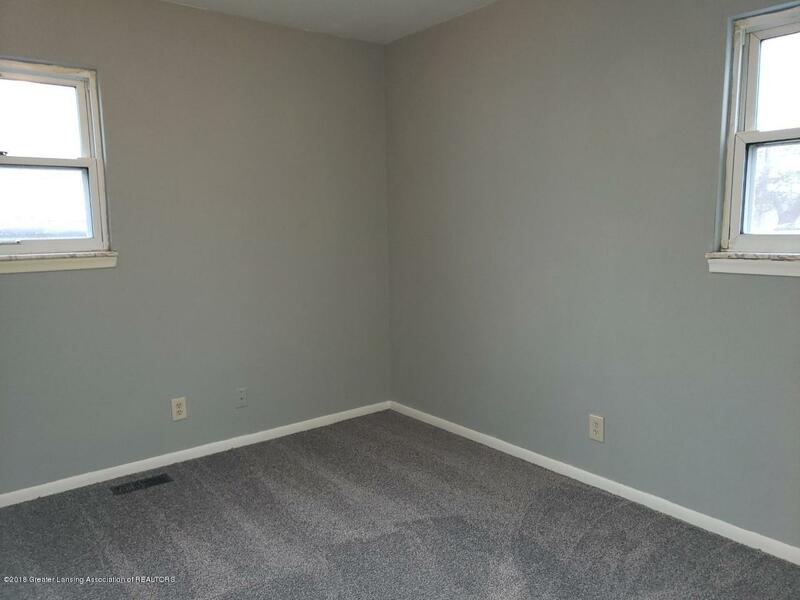 Nice fenced back yard with mature trees, shed and backs up to Everett High school. 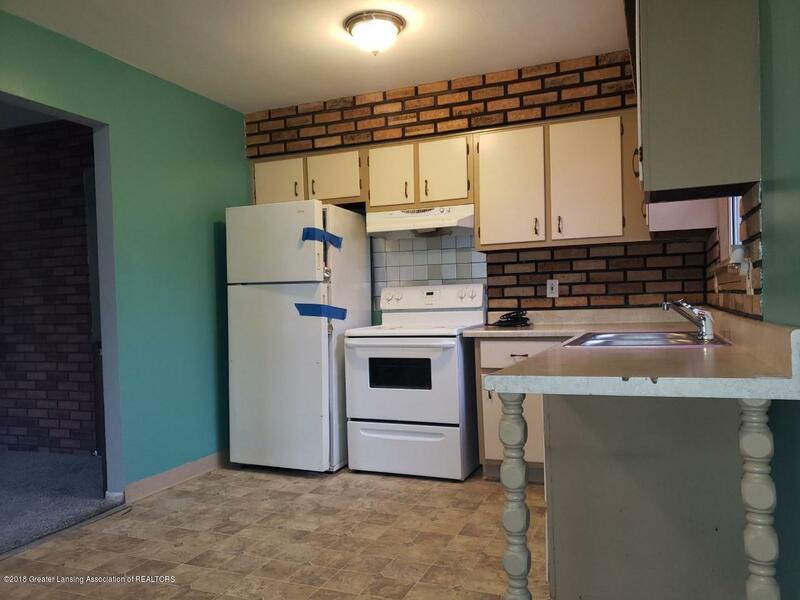 Open floor plan, kitchen is open to dining room and is complete with all appliances. 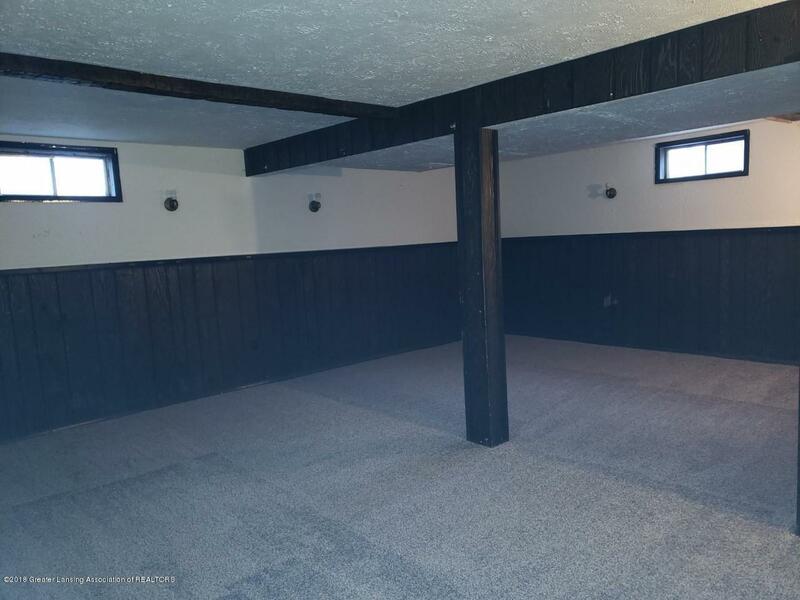 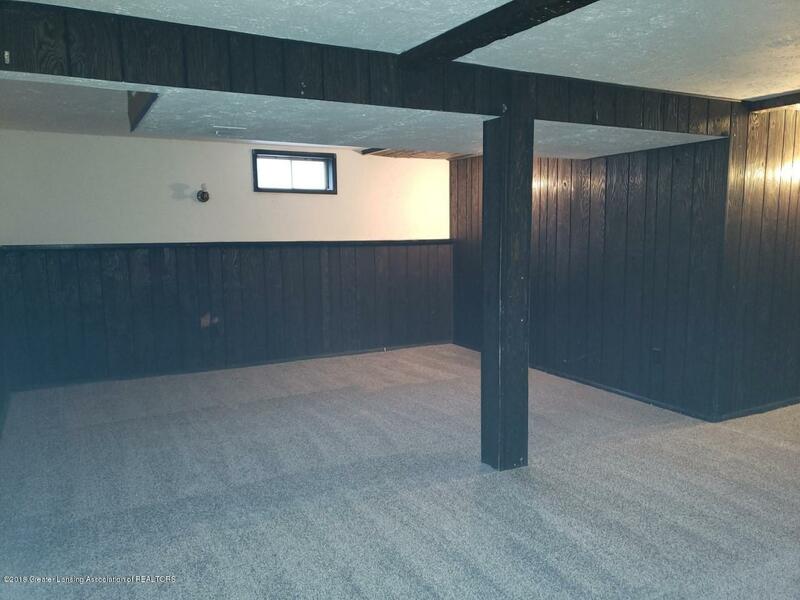 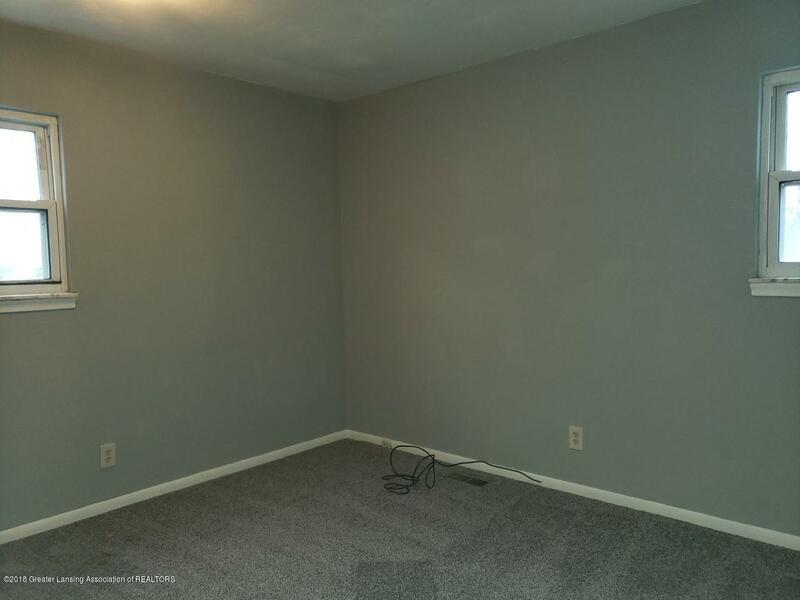 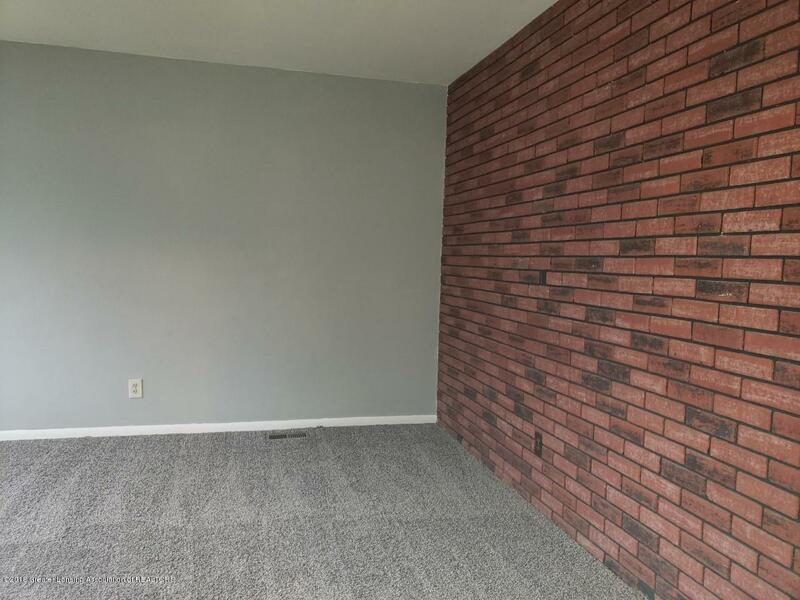 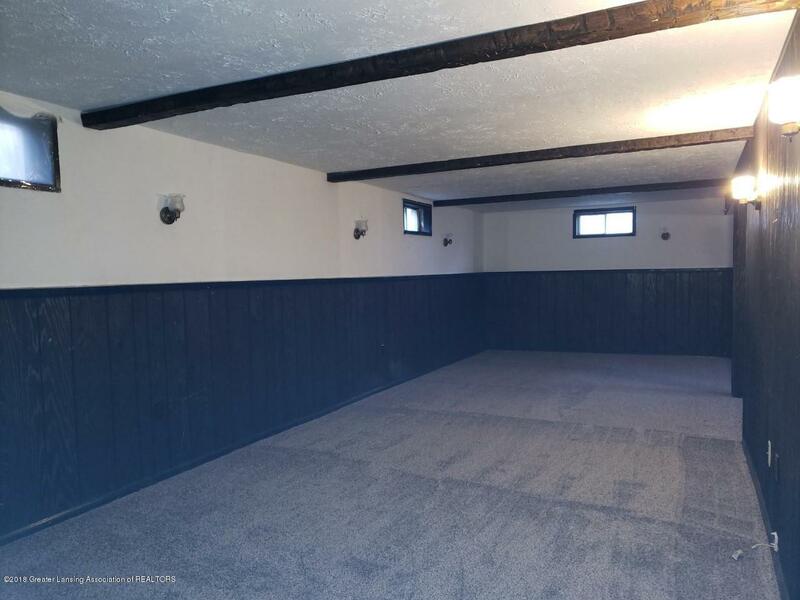 Finished basement has a huge rec room and separate laundry/utility room. 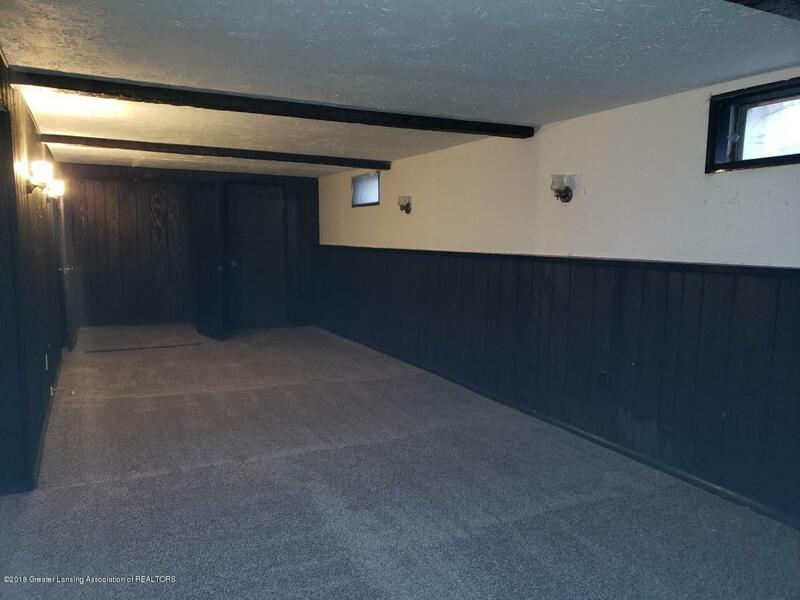 Home is move in ready and also has a rental license with the city of Lansing. 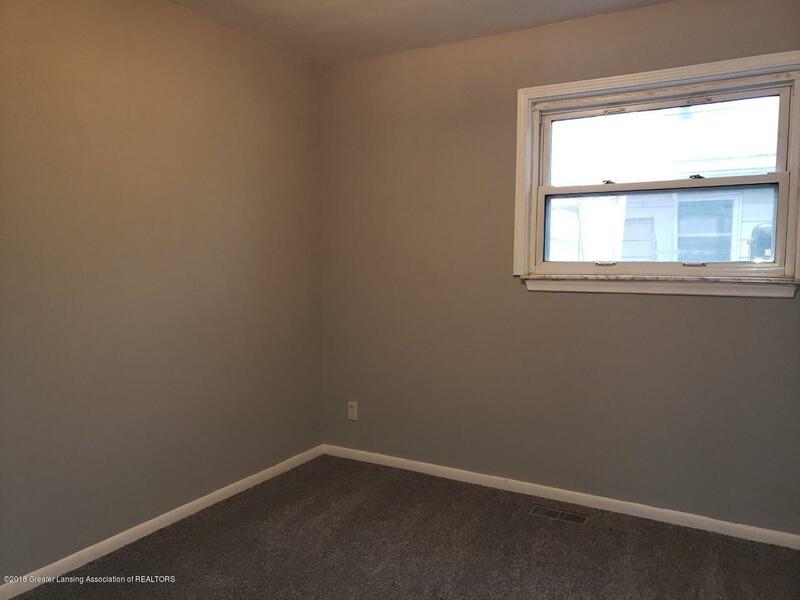 Room sizes are estimates.